This salad is a very tasty and luxurious dish. You can feed everyone by making it easy when you want it. It is also delicious with nutritious vegetables added to it, which is also beneficial for the health. Pomelo shrimp salad is a favorite of all. 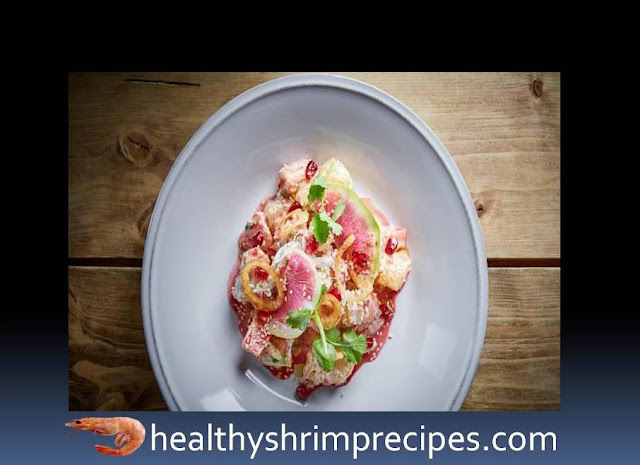 Pomelo shrimp salad recipe is a very tasty and gourmet dishes. The more delicious it is, the easier it is to make it too. You can eat it easily whenever you want it and you can also survey it for everyone. Everyone likes this delicious and nutritious dish. You can make salads anytime. $Step - 1 Prepare the marinade for shrimp, for this, mix coconut milk with chili pepper, finely chopped onion, cilantro, and lemon juice, salt and add sugar. 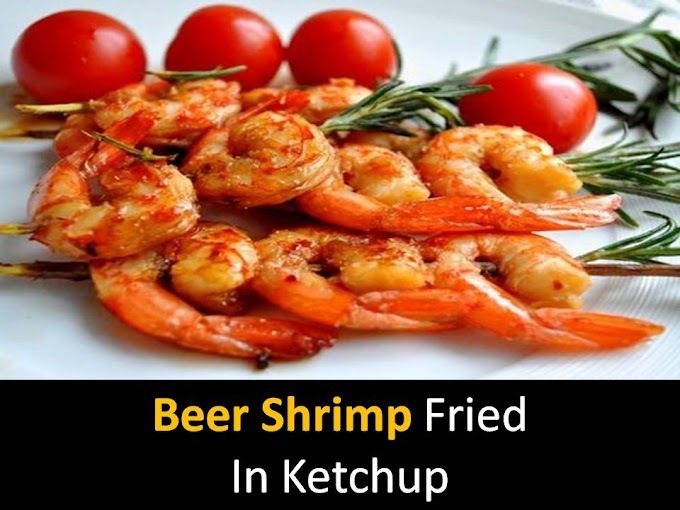 Marinate shrimp for 15 minutes. $Step - 2 Shrimp, pomelo, and tomatoes cut into equal cubes, add chopped green onions, season with spicy sauce and mix well.